2 out of 3 adults suffer from overweight and obesity. The case is worse for teenagers who are bullied for their overweight state. There are various products available in the market to lose weight, but none really works. The best organic way to lose weight is by the powerful combination dieting and exercise. But most people do any one of them and end up complaining that they are not losing weight. Buttermilk diet is the best way of losing weight all by yourself. We already know the amazing benefits of butter for a human body. 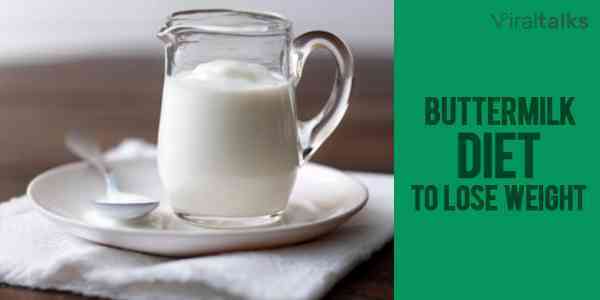 In this article, you will get to learn the exact buttermilk diet plan you need to follow to lose weight like never before. How To Loss Weight With Butter Milk Diet and Exercise? One of the biggest reasons for obesity is sleeping too much and making the vital body functions sluggish. Therefore, make a habit of getting up early and sleep rather early at night. Do not sleep more than 6 hours. After getting up, spend one hour for exercise and half an hour for pranayama and yoga. You can add half an hour more for meditation for a better result. Avoid the common workout mistakes to get the best result. Drink a glass of water and wait for 10 minutes before drinking a glass of fresh buttermilk. There is no need to adding any ingredients. 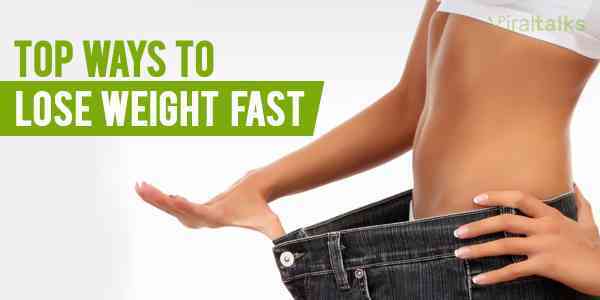 It will help in preventing fat formation from the breakfast you may have. Avoid talking too much butter in breakfast and go for South Indian dishes. 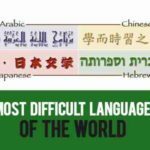 People generally feel hungry some time in between breakfast and lunch especially because of physical work. They are generally tempted to eat fast food which could kill the effects of exercising and buttermilk diet. 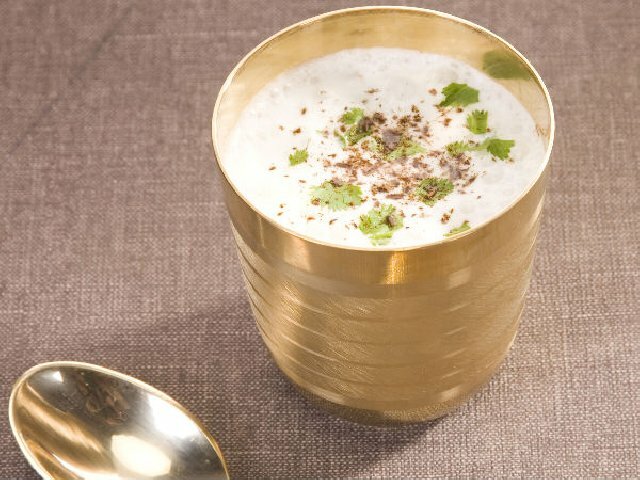 Instead, you should have a chilled seasoned buttermilk that will take you to cloud nine. Seasoned buttermilk generally contains curry leaves, almonds, Kheer, and various crushed seeds. It will act as an energy booster and calm your body temperature down to let you work peacefully till lunch. First of all, you should not have a junky lunch just because you did not have anything spicy and oily in breakfast. Keep your lunch simple and non-acidic. 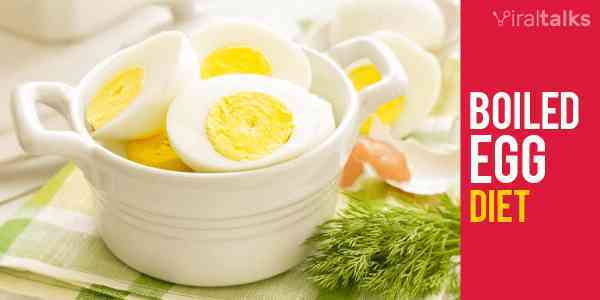 Avoid meat, and you can go for boiled egg diets and fishes. Half an hour later, have a glass of fresh buttermilk with no flavors. 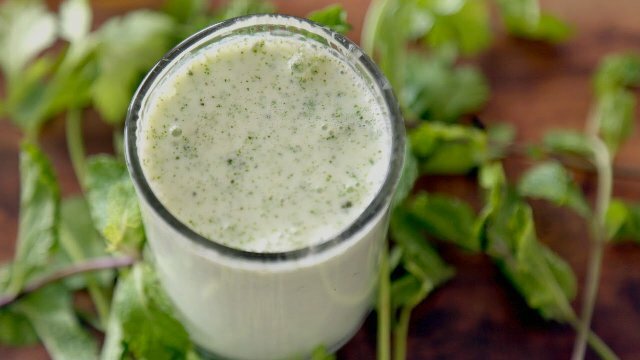 You can add mint leaves to improve digestion and dissolving fats. Generally, in the evening, there would be an urge to have something to eat. 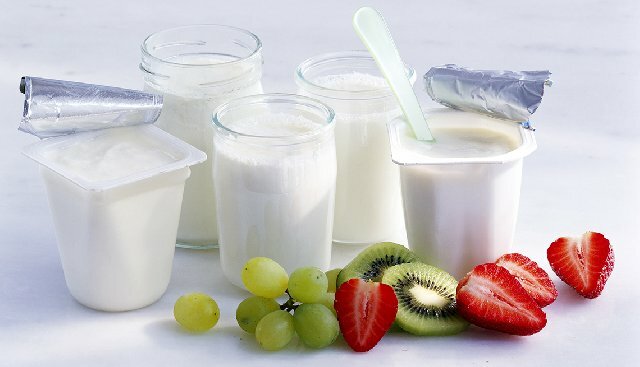 Instead of going for junk food, be adventurous to make fruit mix and different variants of buttermilk every day. 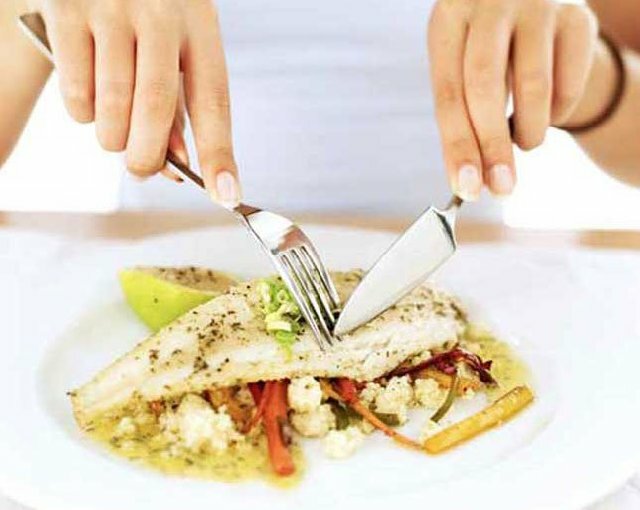 This way the diet would feel fresh, and you can lose weight effortlessly. But remember to do exercise before having food and buttermilk. As you got up early in the morning, do not be late for dinner so that you can go to bed and get up early again. The dinner should be as light as possible else there would be digestion problem and fat will start accumulating. One cup of fresh buttermilk has only 100 calories while 1-ounce of potato chips have 150 calories. If you replace cola with buttermilk, you can save almost 100 calories in every 20-ounce of consumption. As a matter of fact, low-fat buttermilk is better than simple milk, chocolate milk, and even Yogurt. We already know how buttermilk can be useful for skin, it is time to use it for whole body benefit by losing weight and dissolving fat. 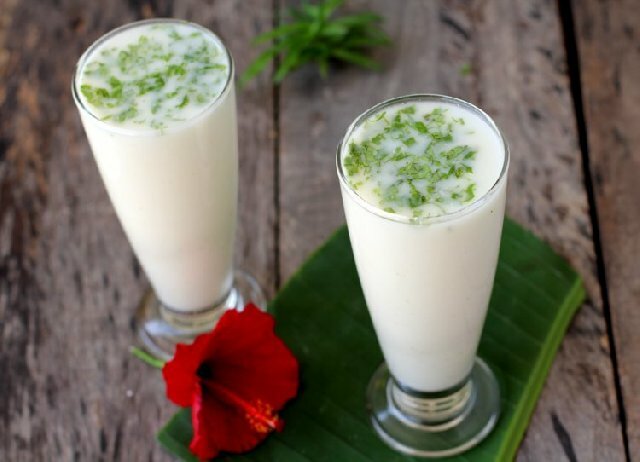 It is also useful in maintaining body weight by drinking two glasses of buttermilk every day. My friend lost weight by doing nothing, literally! Still, HOW?